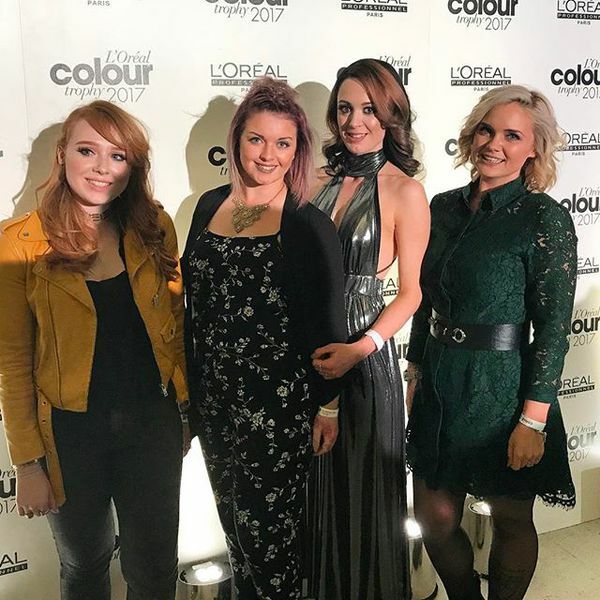 The team were delighted to support Rosie and Lucy at the annual L'oreal colour trophy award competitiion. 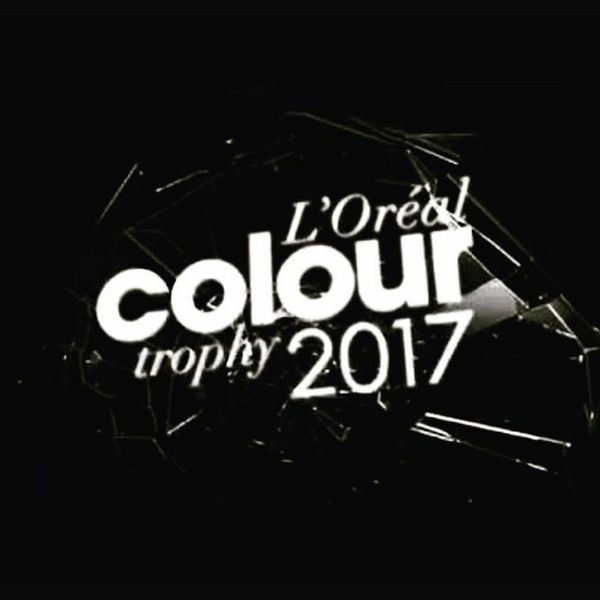 They got through to the regional finals where L'oreal pick 35 salons to go through and placed a brilliant 14th out of 35. 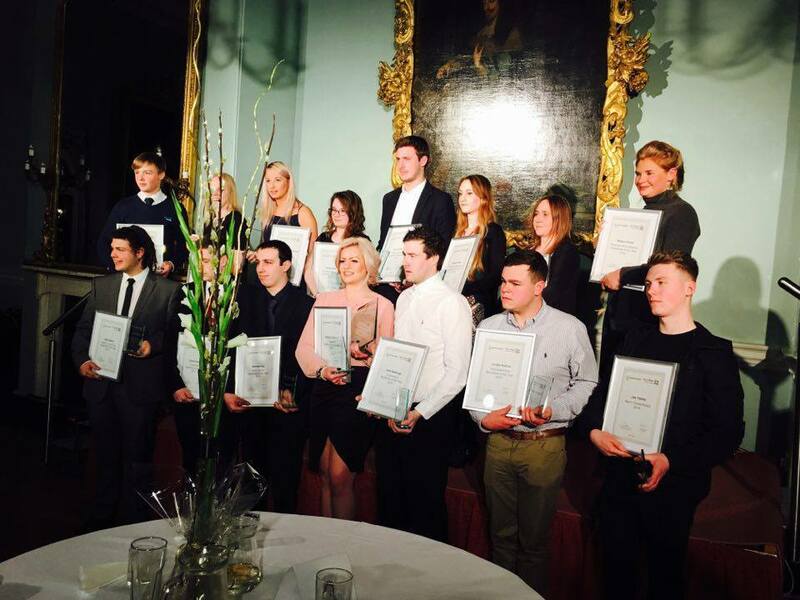 We had a lovely evening at the apprentice of the year award ceremony! Snipetts are very proud of Eleanor's latest achievements. Well done Eleanor! One of Elys most established hair salons is changing hands. 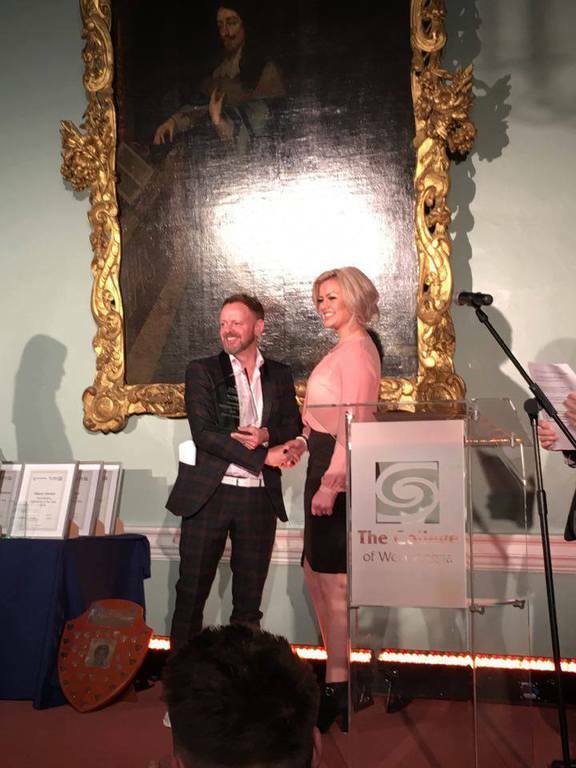 Valerie Pope and Glynis Houghton founded Snipetts hairdressers in the city 30 years ago. They are now handing over control of the salon to partner Elspeth Sculthorpe, who has helped Valerie with the daily running of the business for a number of years. 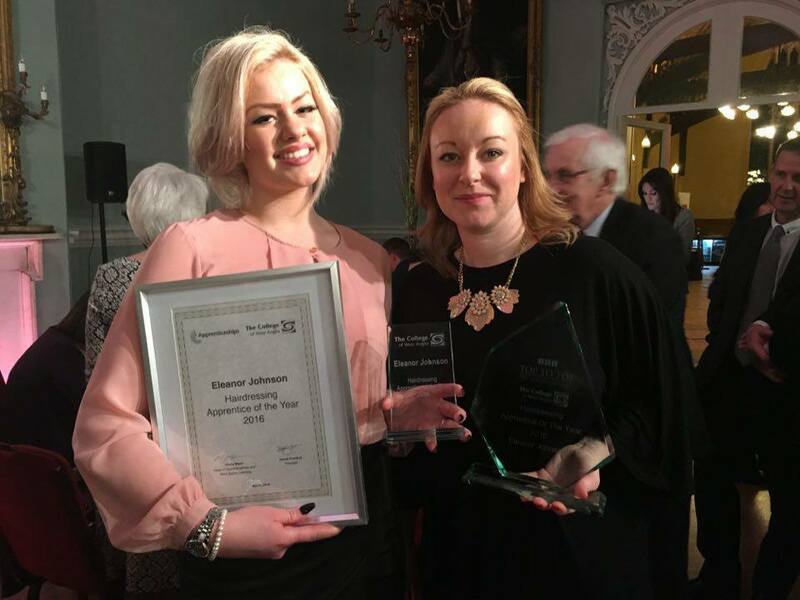 Valerie said "With our training programme, apprenticeships and our choice of advanced products, we've always tried to keep Snipetts on the leading edge while celebrating the fact that we are a local business, run by Ely people for Ely people. Handing over the reins to Elspeth is something that is part of that process o continue flourishing as we have. While I am looking forward to a quieter role, I'm excited about the future" "I would like to thank all of my customers and staff for their loyalty over the years" Elspeth said "Snipetts is part of the fabric of the city. Valerie and Glynis have built up an excellent client base over the years by providing our customers with the best possible service. 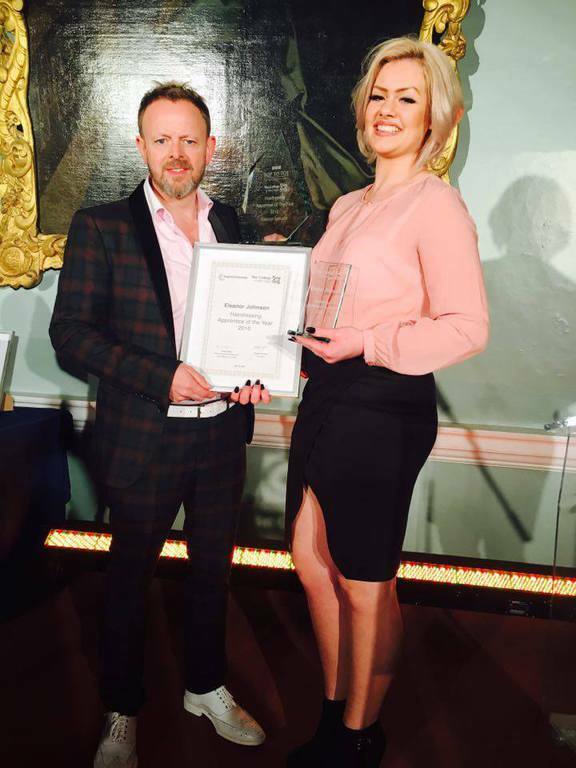 With my passion and love for all aspects of hairdressing I am fully committed to keeping those levels of service at an excellent standard" The salon recently celebrated getting through to the Loreal Colour Trophy regional finals held at Duxford Imperial War Museum. Elspeth has already launched a new website and facebook page for the salon since taking over.